Blacktown rent4keeps makes it easier than ever to find brand new rental products to suit you. To help customers in their search for rental deals; rent4keeps offers items such as appliance rentals, computer rentals, furniture rentals, TV rentals and many more household and garden items. 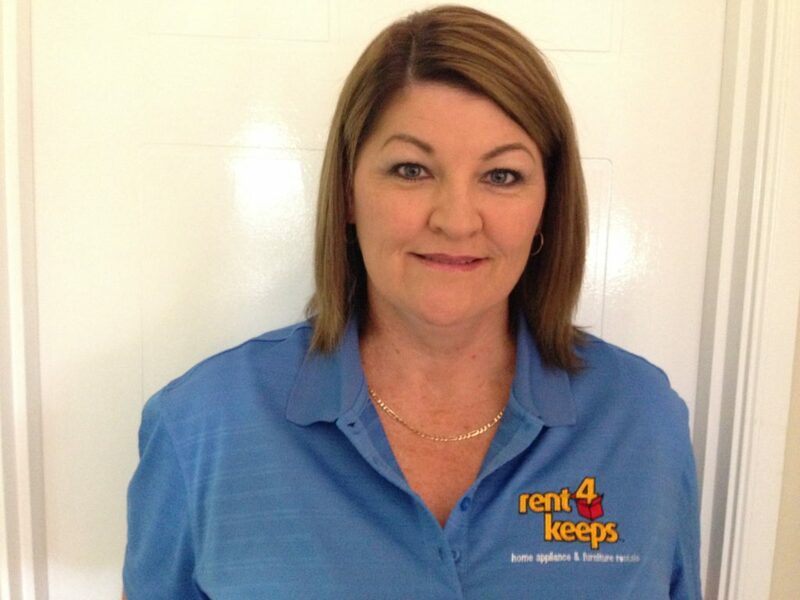 Your Blacktown rent4keeps representative is Julie, who provides services in the Blacktown territory and the surrounding local areas including Toongabbie East, Seven Hill West, and Prospect. An important priority for the business is to guarantee 100% customer satisfaction. rent4keeps offers same day application and approval, as well as our simple 3-step rental process, meaning the entire rental process if efficient and easy, resulting in your chosen product being delivered to your door in the shortest amount of time possible. We come to you. Julie, your Blacktown rent4keeps representative is reliable, friendly, and efficient, meaning products are delivered to your door as quickly as possible. rent4keeps doesn’t require any upfront payments, and we rent to almost all Australians, no matter if you are currently unemployed, have poor credit history, or are on government benefits, as long as you have a source of income you will likely be able to rent with us! Rent a laptop, appliance, or fridge within a 50km radius of Blacktown and Julie will deliver and install your product for free.